The Thermolib Student Version is designed to aid young students model and simulate thermodynamic systems. 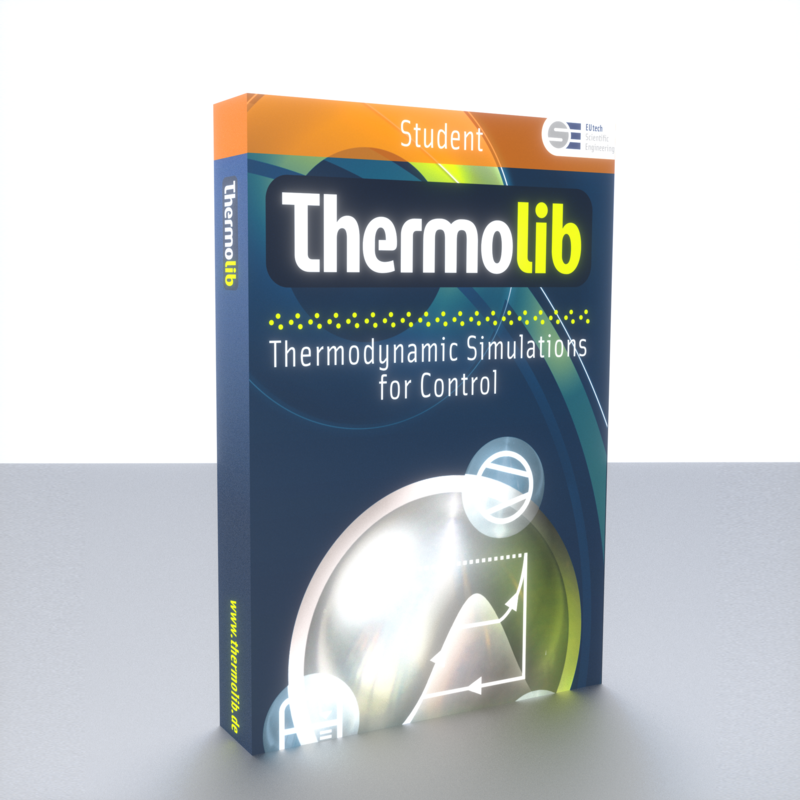 The Student Version is ideal for those using Thermolib as part of their academic coursework. The license is valid for one year and all students proving their student status associated with an academic institution are eligible for download. Please note that technical support is not included in the student version of Thermolib and that the license is not available for PhD/doctoral students. We refer to the Thermolib Academic License for students at postgraduate academic level. Commercial use, including commercial research, is strictly prohibited.